It executes all elements in an Array. It is a reusable code. When ever we want perform any operation several times then we choose functions. 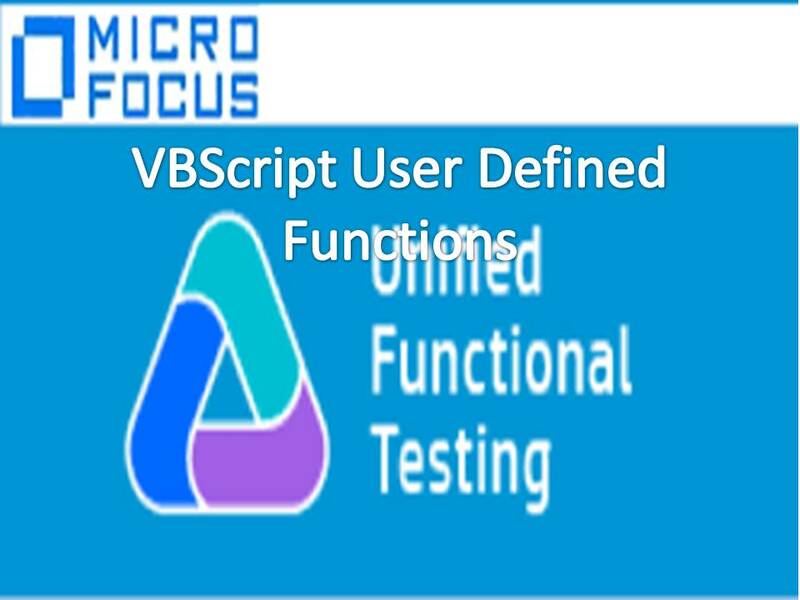 Set of statements enclosed with Function and End Function statements to perform a task or tasks. Function Procedures can return a value, but returning value is not mandatory. 3) Sub Procedure with Arguments and loding Shared Object Repository at Run-time. Note: Result is Script level variable, it can be exported. ‘Function Procedure to Verify the status of Update Order Button in Flight Reservation Application.